Following up on my last post, I figured it would be good to give some recommend material for those who want to dig deeper into the topic of election/predestination, or into the debate between Calvinism and Arminianism in general. If you’ve been a Christian for any length of time, you’ve probably already given this subject some thought. And maybe you’ve even taken an stance on it – whether Calvinist, Arminian, or something else altogether! But whether you’ve settled on a position or you’re just now setting out into these deep waters, it’s good to consider each side of the debate. To help with that, here are a few books that I’ve found to be the most helpful. Each of these has had an impact on my own thinking — even the ones where I disagreed with the author’s conclusions. They’ve helped me to clarify my own position and challenged me to keep exploring Scripture. Along that same line, I want to issue a personal challenge to you, dear reader: If you already identify with a particular position, read a work arguing for the other side! Two reasons I encourage this. Firstly, it’s important that you hear the best arguments your opponents have to offer, out of respect for them. Make sure you really know what it is you disagree with. And secondly, seeing that other Christians have logical reasons for their views helps keep you humble. It fosters greater unity when you can at least understand where folks of different theological persuasions are coming from. Without further ado, here are my top recommended resources on election/predestination! Sproul’s short book is a classic primer on the Calvinist understanding of election (that God unconditionally elects individuals to salvation or damnation). It’s concise, thorough, and readable. Even though it’s the one on this list that I find the most disagreement with (for example, at one point he implies that Calvinism is the only truly Protestant view, which is very much incorrect), it’s still worth reading to get a quick introduction to and defense of Calvinism. 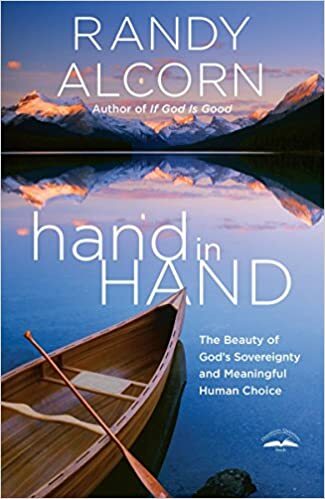 hand in Hand: The Beauty of God’s Sovereignty and Meaningful Human Choice by Randy Alcorn. 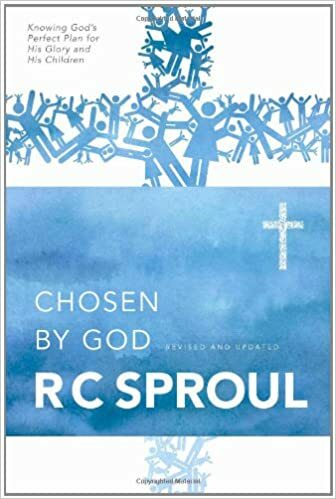 Alcorn’s book is a great example of moderate Calvinism, and he goes more in-depth than Sproul in his discussion of how God’s providence intersects with human choice from a compatibilist perspective. Alcorn examines a great number of Scripture passages, while also covering the philosophical elements, all without getting overly technical. What I appreciate most is Alcorn’s tone – he’s a great example of how to defend your view with fairness and charity. Also, his first chapter gives some fantastic perspective on the Calvinist/Arminian debate as a whole. Against Calvinism: Rescuing God’s Reputation from Radical Reformed Theology by Roger Olson. I think Olson’s book is one that every Christian should read at least once, whether you end up agreeing with him or not. The reason it’s so good is that he begins by defining and explaining Calvinism thoroughly before he explains why he disagrees with it, so you’ll get clear definitions of both sides. It’s a great model for how debate should happen. 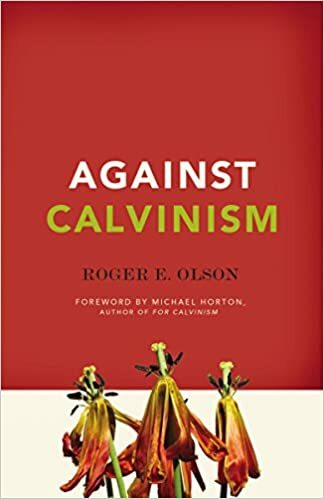 Olson never sets up straw-man arguments – he extensively quotes the best exponents of Calvinism, articulates clearly the challenges to their views, and provides a well-written and passionate case for Arminianism. 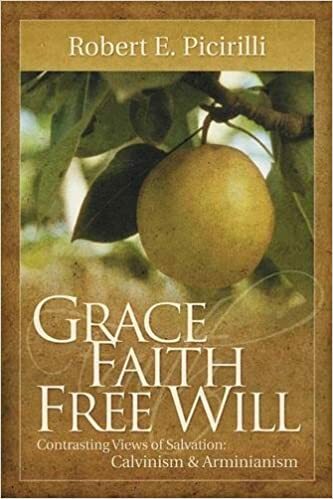 Grace, Faith, Free Will by Robert Picirilli. Just as Sproul’s Chosen by God is a good primer on Calvinism, Picirilli’s book is an excellent introduction to classical Arminian thought. He defends the view that election is tied to God’s foreknowledge of people’s faith-decision. Picirilli also covers a great deal of Scripture, although with certain Bible passages his book could have benefitted from more extensive exegesis and discussion. The New Chosen People (Revised & Expanded Edition): A Corporate View of Election by William Klein. 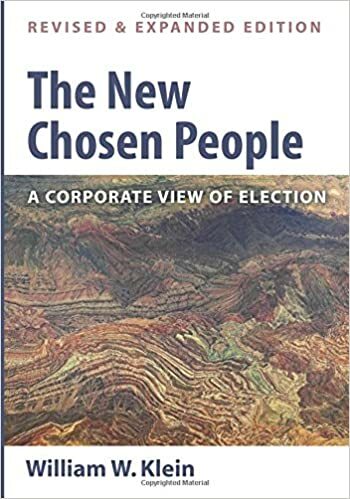 Klein’s work is probably the best modern treatment of the corporate view of election. He examines Scripture in-depth to argue that election is far more about group identity than about an individual’s personal destiny. If that idea alone sounds new to you, you need to pick up Klein’s book! He explores the Old Testament, intertestamental Jewish literature, and the New Testament, and his coverage of “election” terminology in Scripture is itself worth the price of the book. 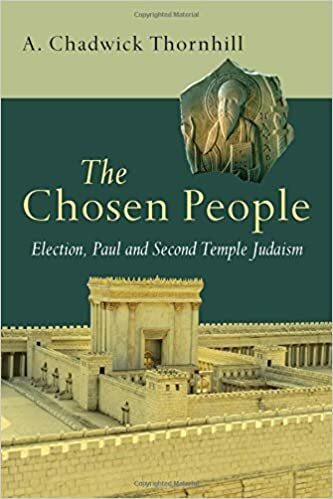 The Chosen People: Election, Paul, and Second Temple Judaism by A. Chadwick Thornhill. I add this as a bonus, as it also supports the corporate view of election and complements Klein’s book nicely. Where Thornhill’s book differs from Klein’s is that it focuses more attention on what Jewish thinkers were saying about election and predestination in the days shortly before the New Testament was written. In other words, you’ll learn more about how the apostle Paul and other New Testament writers were joining a conversation that was already underway. You’ll get deeper background on how the imagery of election and predestination was being understood in the first century, and learn how Scripture develops that conversation. I hope you’ll read at least one (if not more) of these, and that they’ll help sharpen your thinking on this controversial and challenging topic! Let me know what you think! Have I left out any of your favorites? Drop me a comment! My favorite is the Potters Promise by Leighton Flowers. I’ve actually heard of that one but never got around to reading it. I’ll have to check it out soon! Thanks! Why Doesn't God Reveal Everything to Us?